Create a contemporary area in your garden or add to a more traditional setting for an attractive way to give yourself more privacy. These fences, which can be cut to size, are also perfect for smaller spaces such as around garden furniture or as a way to hide your compost heap. 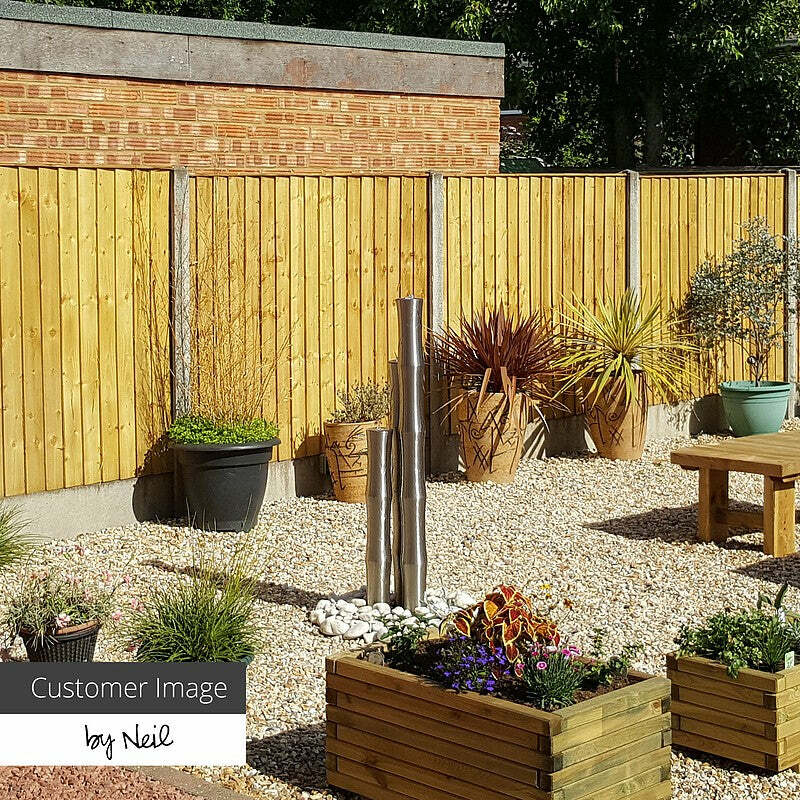 Our natural hazel hurdle fencing is another great option for those looking for a unique look to their boundaries.